Matthew Kingery focuses his practice on corporate and transactional matters and is located in Dinsmore's Charleston, WV office. 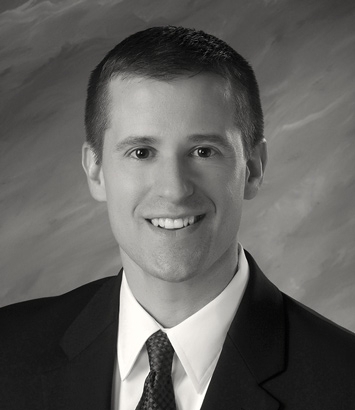 Matt's practice focuses primarily on the representation of national and regional lending institutions in all aspects of commercial lending, including construction loans, asset based loans, and low income housing loans. Matt counsels lenders on an array of distressed loan questions, including workouts and restructuring issues, receiverships, foreclosure proceedings and REO portfolio matters. He also utilizes both his thorough understanding of real estate law and prior litigation experience to counsel clients on corrective title actions. He has extensive experience counseling clients on a wide range of real estate development matters, title issues involving complex estates and oil, gas and mineral questions, and is a licensed title insurance agent.